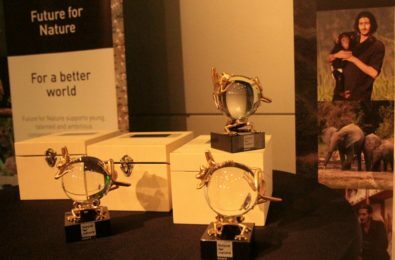 Mohammad Farhadinia received the Future For Nature Award in 2009 for his efforts to save the Asiatic cheetah and the Persian leopard in Iran. He is co-founder of the Iranian Cheetah Society and has represented Iran at international meetings and symposia. 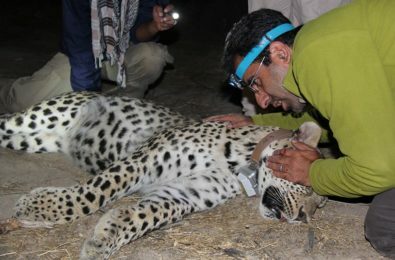 Mohammad has been involved in wild cat conservation since the age of 16, when he began compiling a dataset of observations on the Asiatic cheetah. Mohammad studied the Asiatic cheetah and the Persian leopard while completing his Bachelor and Master of Science degrees at the University of Tehran. 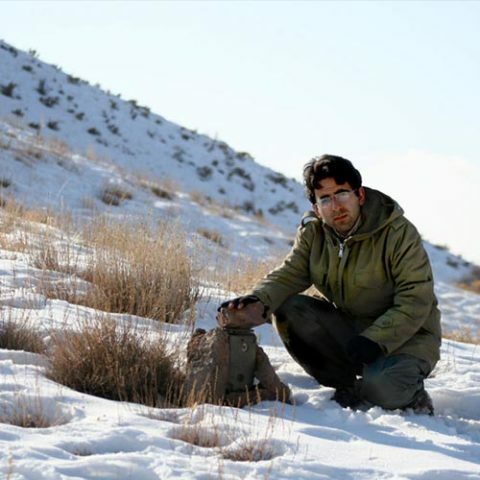 Mohammad recently joined WildCRU as a doctoral student to make a comprehensive ecological investigation of the Persian leopard. He is a scientific advisor to various film crews, including the French Extinction series on the cheetah and the prize-winning In Search of the Leopard. In 2001, Mohammad co-founded the Iranian Cheetah Society (ICS), a leading non-profit organization dedicated to the conservation of cheetahs and other wild carnivores. Since its founding, the ICS has become an important player in Iran’s wildlife conservation efforts, with projects focused on the Asiatic cheetah, the Persian leopard and the brown bear. In 2008, Mohammad joined the Conservation of the Asiatic Cheetah Project (CACP), a comprehensive conservation programme established by Iran’s Department of the Environment (DOE) and implemented with Panthera, the Wildlife Conservation Society and the United Nations Development Programme. As a CACP deputy, Mohammad supervises research efforts, capacity building initiatives, student programmes and educational plans. He also leads Iran’s Persian leopard conservation efforts in the Caucasus, and has represented Iran at international meetings and symposia. 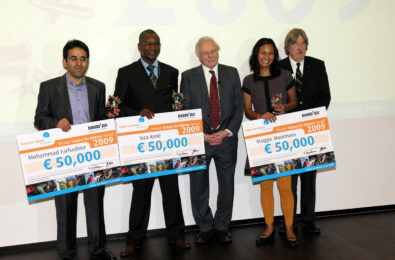 In recognition of his tremendous contribution to the conservation of cats in Iran, Mohammad has received numerous awards, including Iran’s Environment Award (2005), the Future For Nature Award (2009), Iran’s National Youth Award (2010) and the Rabinowitz-Kaplan Prize for the Next Generation in Wild Cat Conservation (2012). Mohammad believes that there are various requirements to ensure someone’s long-term effective involvement in conservation (e.g. expertise, communication, funding, etc. ), but that winning a prestigious award from a well-known organization is a guarantee, not because of the money, but because of the high recognition the award gives to the winner. The opportunities it opens up inspire not only the individual, but also the whole community to work and compete more effectively. In the end, the winners are not people or organizations, but the cats!